With the Oscars fast approaching, I realized that it doesn't make sense to have an "Oscar Watch" section on the blog and not review all of the "Big Ten". So here are the 5 Best Picture nominees that I haven't reviewed already. Starting with my personal fav of this group, Inglourious Basterds. 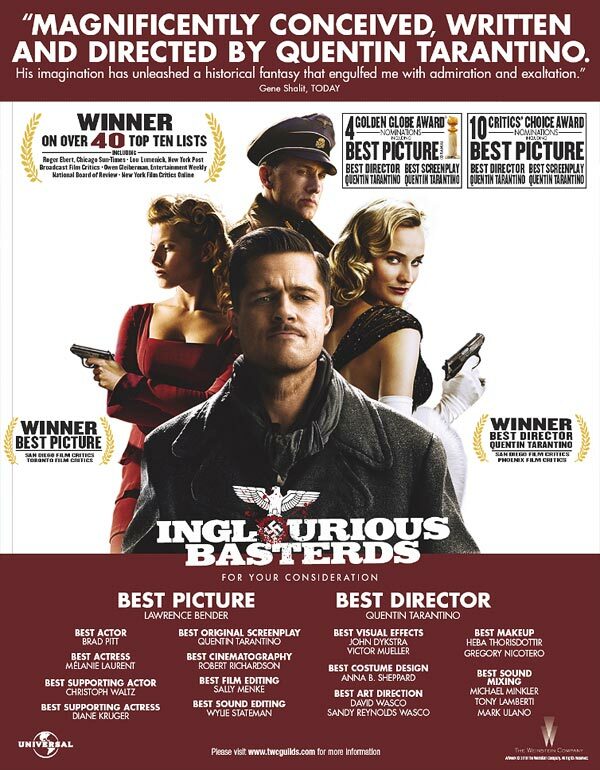 INGLOURIOUS BASTERDS - I saw this film a while back and although I liked it, I wasn't raving about it. However, over time I have come to realize how superb this film is. It has really grown on me. Although "The Hurt Locker" and "Avatar" are the 2 films most expected to contend for the big prize, it is interesting to note that "Basterds" prevails where both of them falter. 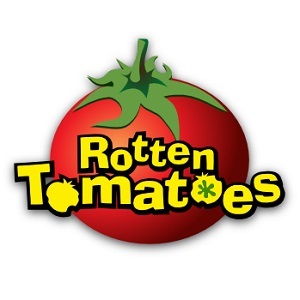 "Avatar" loses points on acting and screenplay, while "The Hurt Locker" loses out in the box office. "Basterds" however, has covered all corners, with Christoph Waltz (Supporting Actor) and Quentin Tarantino (Original Screenplay) looking to be heavy favourites and it also made good money. In true Quentin-style, this film is wildly entertaining, but more importantly, it has an amazing cast and is well-shot and well-written. 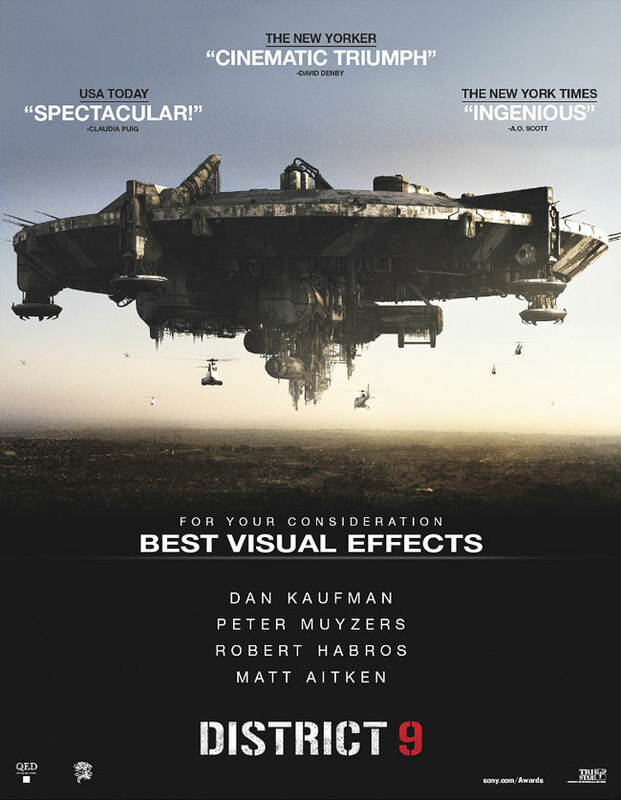 DISTRICT 9 - Who would have thought this sci-fi epic out of South Africa would get so much Oscar buzz (4 nominations)? This film fully deserves it though, as it really stands out in the genre. This isn't your typical run-of-the-mill fluff, with quite blatant social commentary behind it. Kudos to the brilliant direction, visual effects, screenplay and a breakthrough performance by Sharlto Copley. 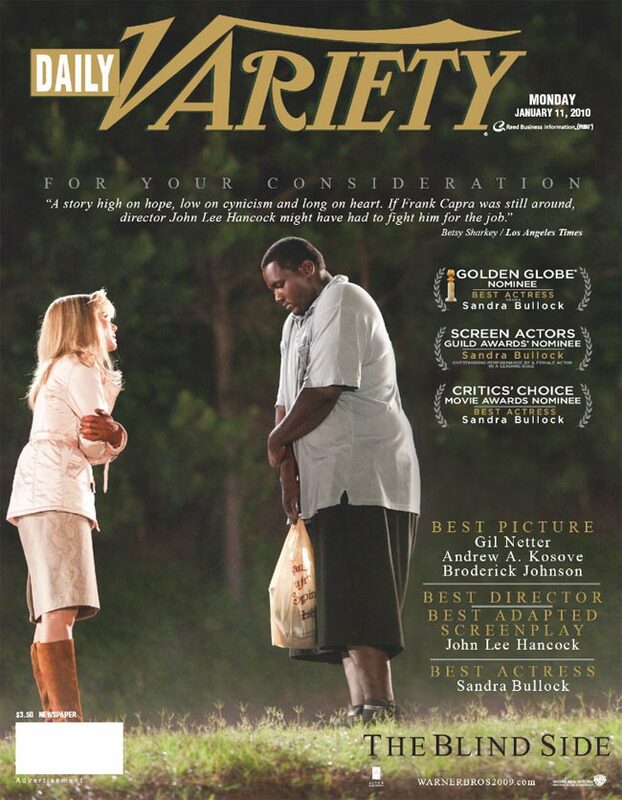 THE BLIND SIDE - Clearly the big shock of this Oscar season, although we got a good hint towards this Best Pic nomination when Sandra Bullock started winning every award possible. I've been thinking about what pushed this ahead of the other Oscar bait (mainly "Invictus") and I have come to the conclusion that it's really the fact that it's a remarkable true story. I believe that the mere fact that this is a true story gave it the edge. In addition, the Sandra Bullock factor seems quite powerful this year. She was good in this film, but I think this is almost sort of a lifetime achievement award for her, thanking her for her contribution to film. She is very popular within the industry and I think her fellow actors will push her all the way to that Oscar stage come March 7. THE HURT LOCKER - Like "Basterds", I also have come to appreciate this film more as time passed. Kathryn Bigelow deserves that Best Director award. This film is the definition of good directing. It's extremely subtle and slow for a war film (which is probably why I didn't appreciate it when I first watched it), but it tells a good, unique story and has quite a strong cast. It is a good break from the usual chaotic, action-packed war movie. 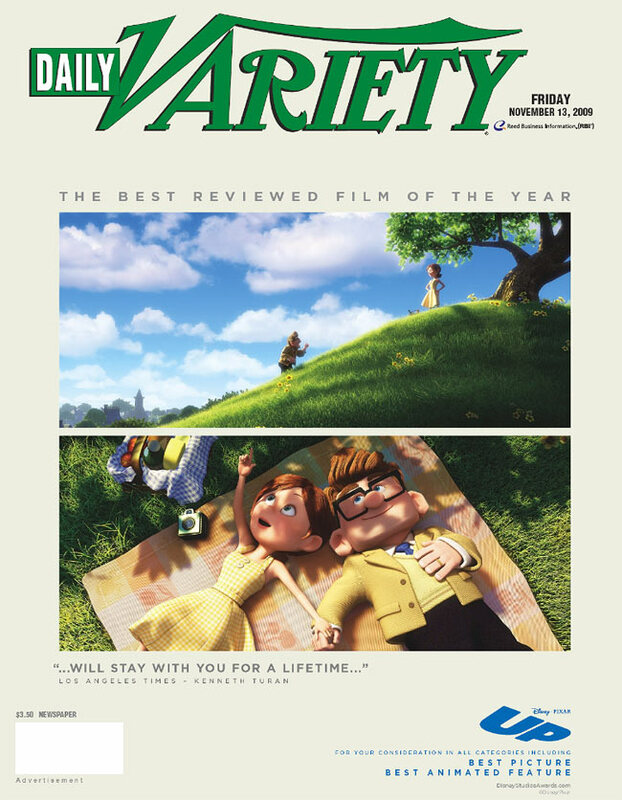 UP - I have already commented on how overhyped I think "Up" is. So I'm not going to say anything more.